Disclosure: I’m sharing these Moana family movie night ideas as part of the Netflix #StreamTeam, and this post is sponsored by Netflix. For a fun Moana family movie night with Netflix streaming, load up Moana (PG) and try some of these creative activities together! Moana, a young Polynesian girl, is destined to become the chief of her island. Together with Maui, she embarks on a dangerous journey to undo one of his mistakes and save her people. The movie is beautifully animated and the musical score by Lin-Manual Miranda is incredibly well done. Moana is an inspiring story full of adventure, hope, and plenty of humor. It’s no wonder why Moana is such a popular choice for a family movie night! A Moana family movie night does not have to involve a lot of time or preparation to become a memorable family event. With a few common household items, you can create an unforgettable movie night your family is sure to love! If you do not already have a Netflix account, click here to sign up for a free one month trial. This luau centerpiece is full of whimsy and very easy to make! Get the full instructions for this project here. Cut up a fresh pineapple to serve on toothpicks for a movie snack. 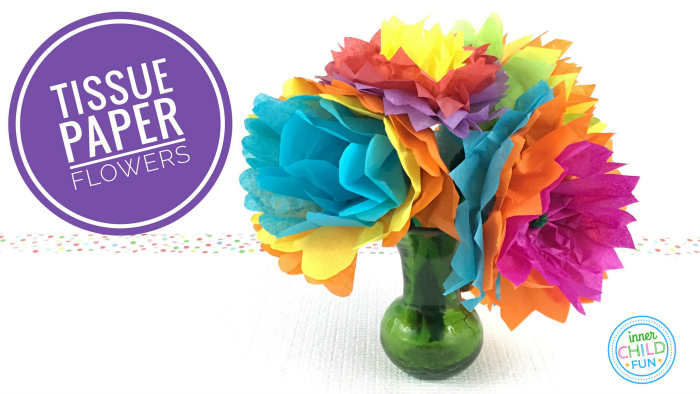 Use this tutorial to create your own colorful tissue paper flowers. Use the flowers to make your own lei necklaces and to decorate your home! Get step-by-step instructions with this video tutorial here. 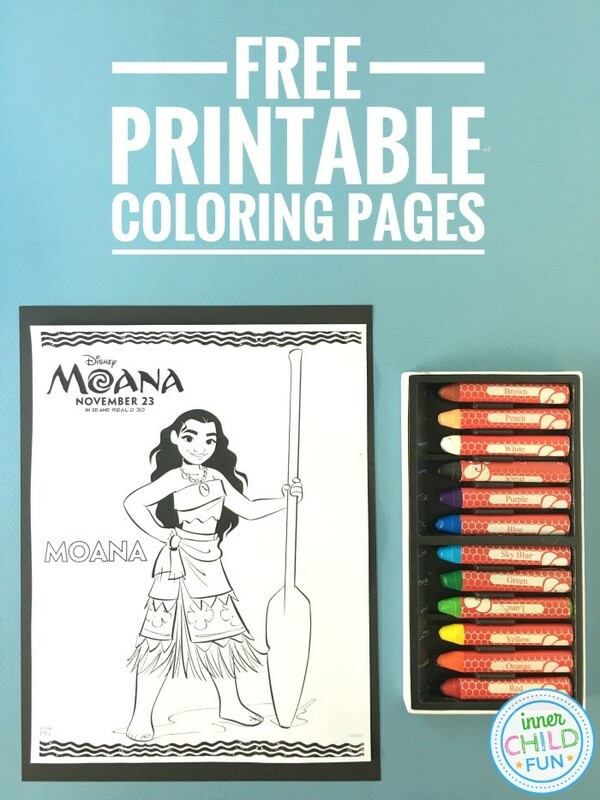 Download some of these FREE Moana Coloring Pages, print them out, and invite the kids to color them however they would like. These printable coloring pages are provided courtesy of Walt Disney Pictures. Polynesians are known for their sailing and navigational skills using the night sky. Once it is dark outside, step out and see how many constellations you can identify.